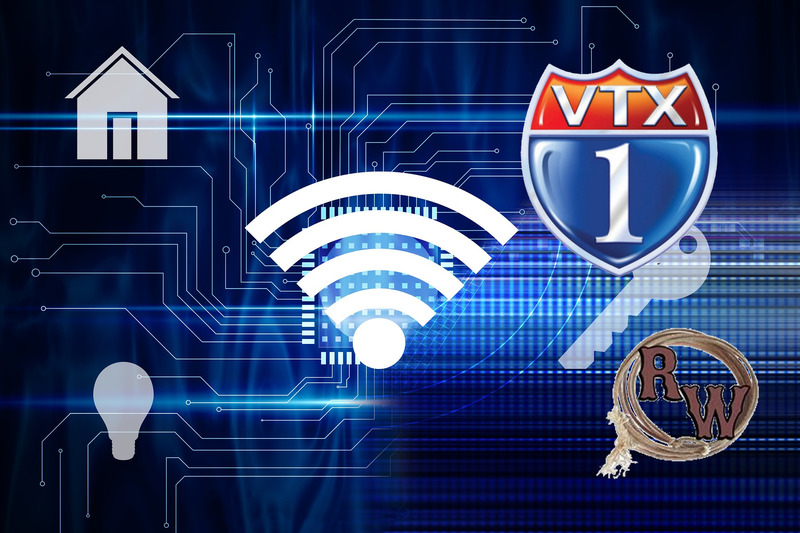 VTX1 Companies has acquired Ranch Wireless Inc., a provider of fixed wireless internet service based in Seguin, Texas. 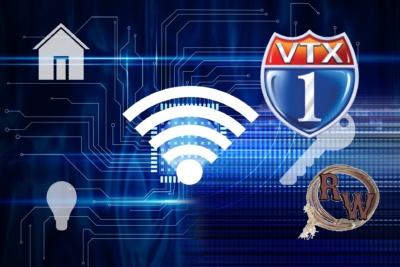 Adding Ranch Wireless customers to VTX1‘s existing customer base will gives the company close to 20,000 total customers, making it one of the largest rural service providers in Texas. Ranch Wireless also offers residential and business phone systems, as well as digital land mobile radio systems for remote two-way communication. VTX1 Companies has begun the process of integrating Ranch Wireless services into their operations.